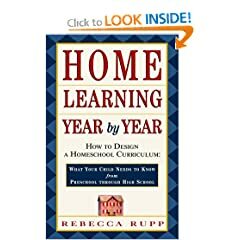 Finally, homeschoolers have a comprehensive guide to designing a homeschool curriculum, from one of the country's foremost homeschooling experts. Offers step-by-step instruction on how to enable an academically rigorous, comprehensive education for children from preschool through high school. 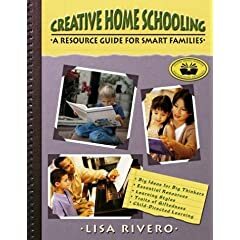 This book is a critical volume for the homeschooling community. 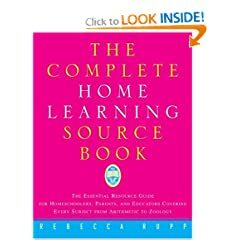 This exhaustive and comprehensive sourcebook provides parents and teachers with information on all the resources needed to plan a well-balanced curriculum for the home or the classroom, from preschool through high school. Homeschooling at the Speed of Life gives busy homeschooling mothers a thoughtfully thorough resource for bringing order back to their home. This guide calms the teen-time jitters and even offers hope to those just turning to homeschooling now that their child is about to enter high school.